The cocktail and pizza bar is shouting you and your mates a round of pies to celebrate its first birthday. 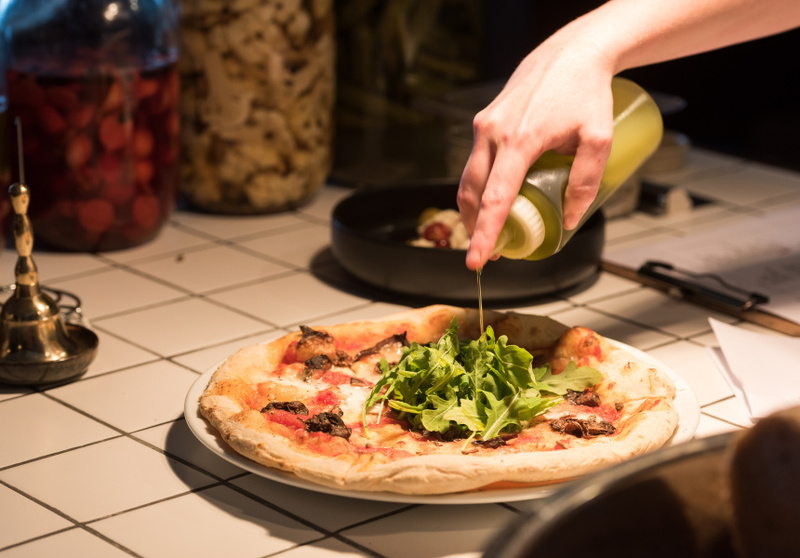 Prospect’s Anchovy Bandit will celebrate its first birthday in style with a pizza party next month. 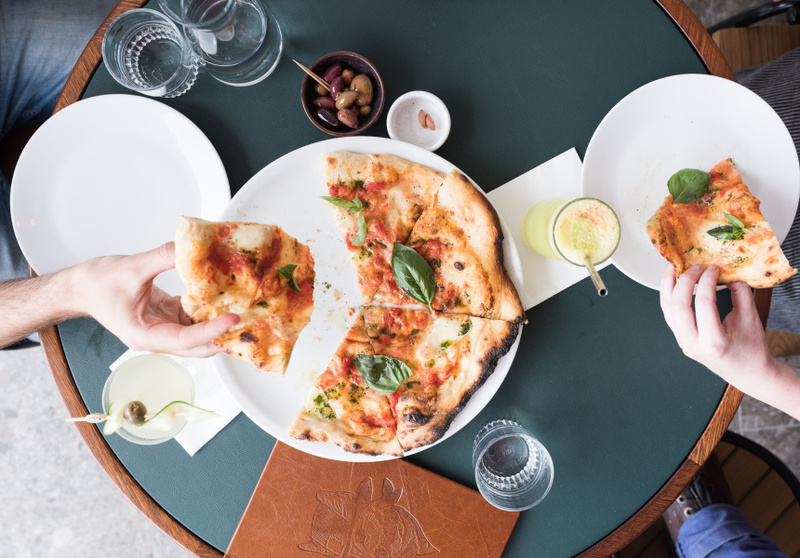 The good-time neighbourhood bar will sling free (margherita) pies from 6pm to 8pm one Sunday in May (the date will be announced on social media on April 28; follow them on Facebook and Instagram). The team proves their dough for 36 hours before blasting it in the Italian-imported 400-degree woodfired oven. 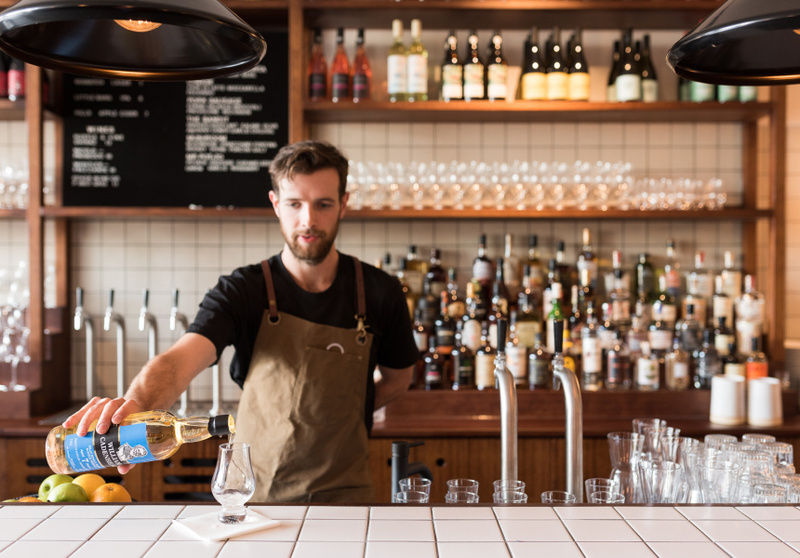 “The longer the ferment the fluffier it is and the easier it is to digest,” co-owner Alex Bennett told Broadsheet when they opened last year. Gather the crew, settle into one of those cosy leather-lined booths and order a round of CO2-charged cocktails or a carafe of tap wine.